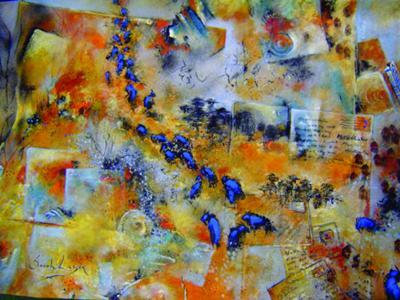 CAIRNS ARTescape will once again be held at the Tanks Arts Centre, from Monday, July 16 to Friday, July 20. Now in its 7th year, ARTescape, Winter School in the Tropics, is a 5-day visual arts workshop program. Cairns Art Society initiated ARTescape to bring some of Australia’s leading tutors to Far North Queensland to sharpen and hone our arts practice skills and this year is no exception. We’ll see the introduction of seven new tutors: Greg Allen (traditional watercolours with a contemporary twist), Lyn Butchart (textured watercolours), Steven Dix (abstracts in acrylic or any medium of your choice), local artist Christine Eyres (fun with colour in oil or acrylic), Sonja Georgeson (drawing – traditional and not so traditional media), and Sarah Larsen (mixed media). 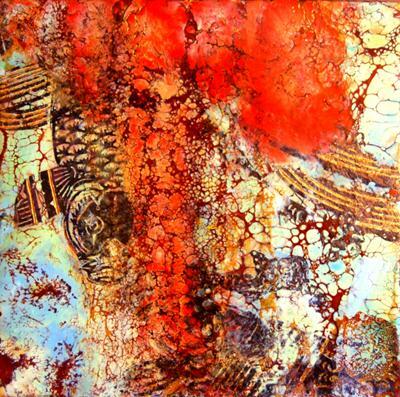 For the first time, an encaustic workshop will be presented by Mo Godbeer. 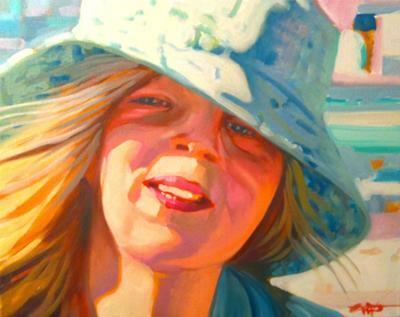 Firm favourites Lyn Diefenbach (portraits and flowers in oil), Garry Duncan (contemporary landscapes in acrylic), Greg Dwyer (sunshine in oil), Mike Ferris (watercolour made easy), Archibald Prize finalist Fu Hong (nudes and portraits in oil) and Richard Rogers (landscapes in acrylic) will rejoin the tutorial team. Most workshops cater for the beginner through to the advanced student – with such a diverse range of media and subjects, there’s something for everyone! In fact, anyone with an artistic interest will be in their element. Several classes are filling fast so it’s best to get in early and book now. 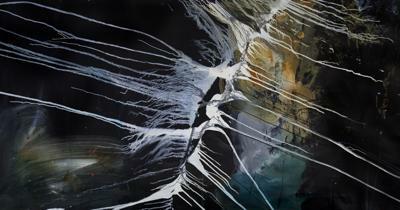 For more information or to reserve your place in your preferred workshop visit www.cairnsartsociety.com or phone 4045 3131. ARTescape 2014 will be held 21-25 July. Stay tuned for a promo. When is 2014 art escape,please?